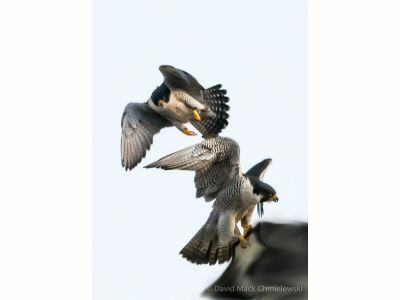 Panic ensures as hundreds of Peregrine webcam addicts are forced into withdrawal! Technical issues led to the live stream function being off line this past weekend. We apologize for the disappointment of not being able to watch everyone's favorite family of falcons. The regular 5 second refresh feature is working fine and we expect to have live streaming back in operation on Tues, June 9. We have had both cameras on live stream for a couple of weeks and have learned that that is too much for the system, so we will need to resort to having one camera on livestream at a time.